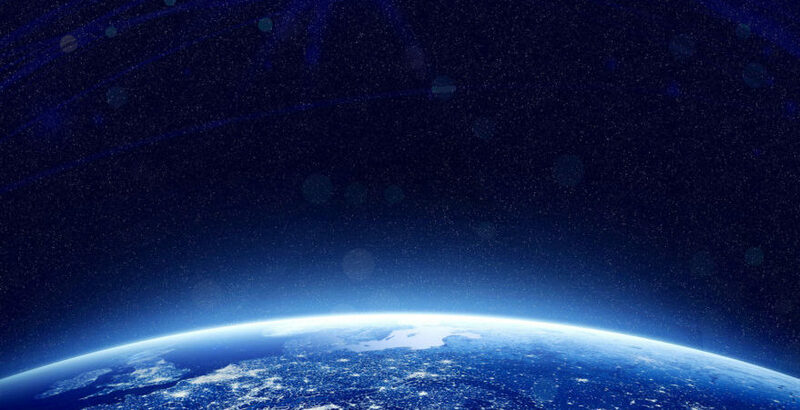 During Spring 1 we will be learning all about Space. 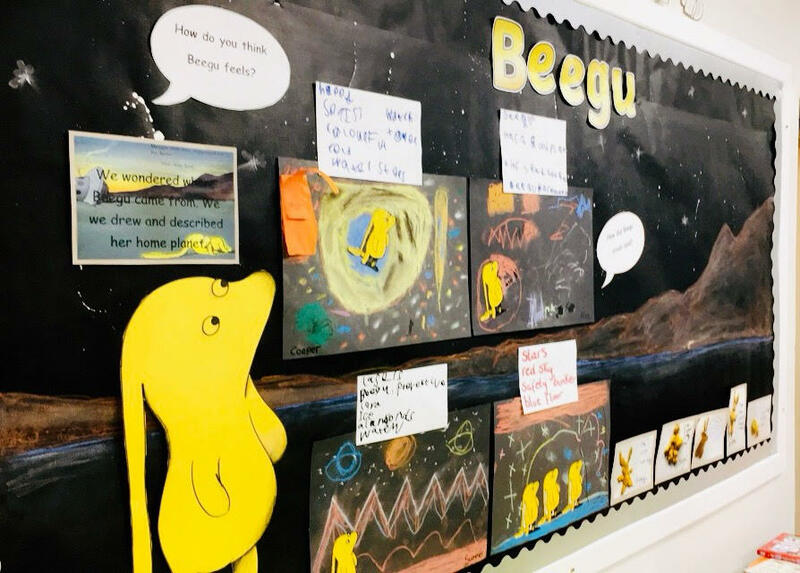 We will be reading the book the Beegu by Alexis Deacon and looking at how the author has used pictures emotively to tell a story about a small creature who has got lost on Earth. The children will be developing their understanding of character and emotions using their inference skills to deduce meaning in the story. 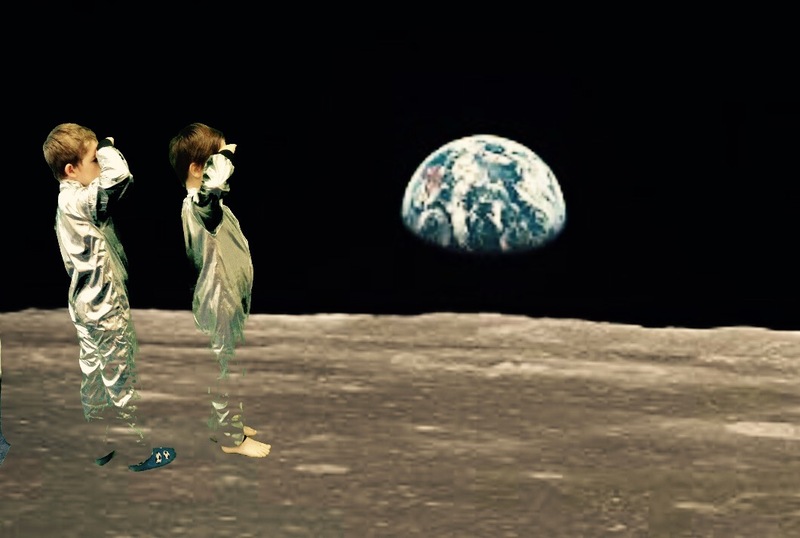 We will be learning all about Space and Neil Armstrong in History and taking a closer look at Space, The Moon Landing and visiting the moon using the green screen! 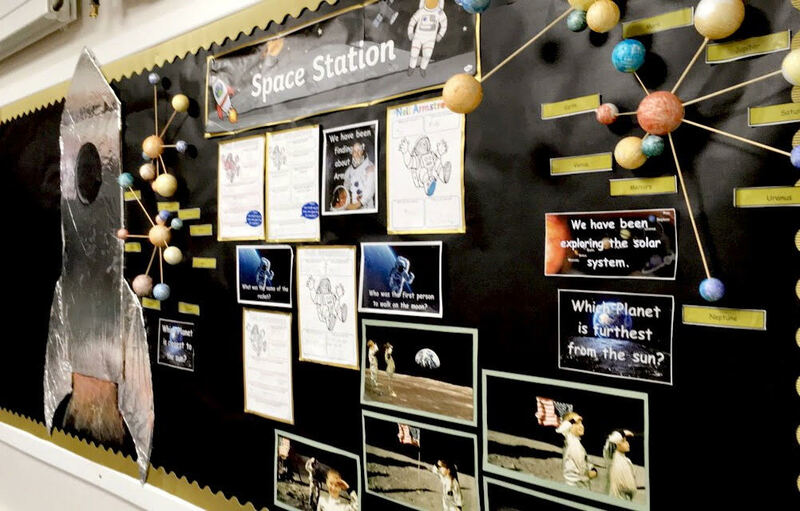 In Science we will be exploring about how humans and animals keep healthy – this will be linked to our Space topic and why astronauts have to train so hard to be fit for a space exploration.